 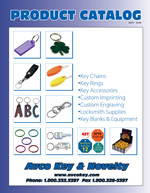 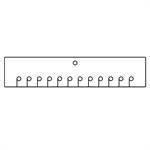 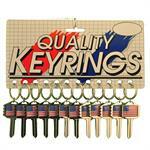 Quantity Discount Price shown is per unit of 12 Pieces. 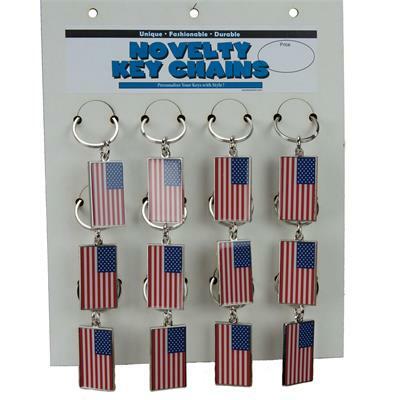 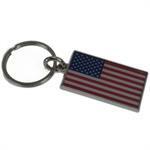 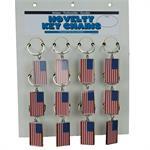 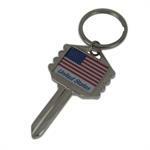 USA Flag on a heavy metal key chain. Flag logo is an epoxy domed label.